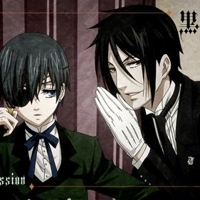 Black Butler [TV] mochialex gave it a 10. 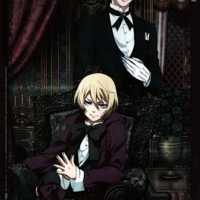 Black Butler II [TV] mochialex gave it a 10. 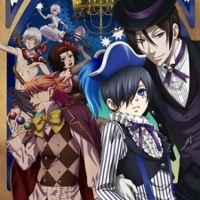 Black Butler: Book of Circus [TV] mochialex gave it a 10. 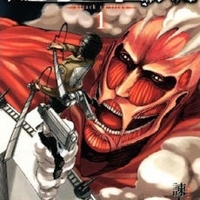 Attack on Titan [TV] mochialex gave it a 10. 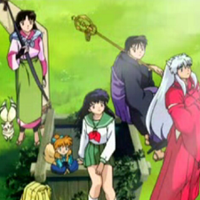 InuYasha: The Final Act [TV] mochialex gave it a 10. 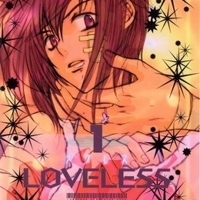 Loveless [Manga] mochialex gave it a 8.